Laurence Packer has been interested in insects since early childhood and became fascinated by bees and wasps as an undergraduate in the mid 1970’s. He obtained his PhD in 1986, the subject matter was the origins of social behaviour among the bees. He has been a Professor at York University since 1988 where he teaches entomology and biodiversity. He heads one of the largest wild bee research groups in the world with sometimes over 20 individuals active in the laboratory. His collection is one of the most diverse bee collections in the world and the largest in Canada and he has performed research on bees on all continents except Antarctica (where there are no bees). 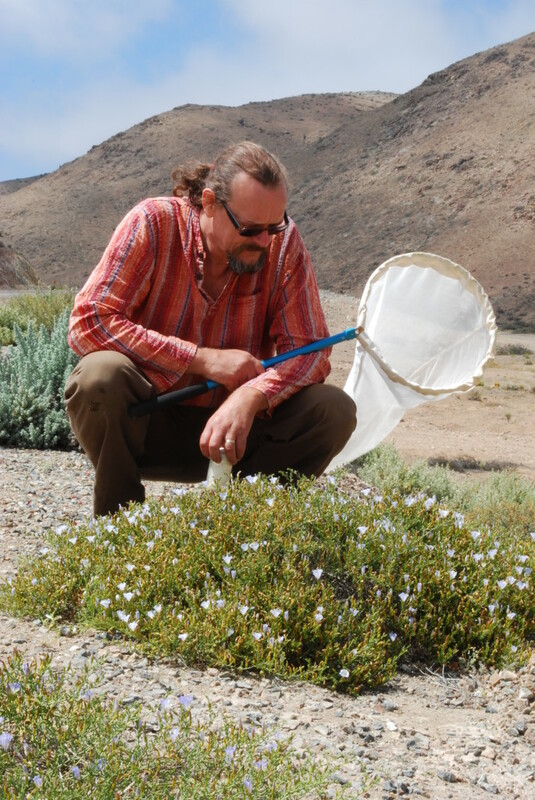 He and his students have published over 170 research papers, mostly on bees, and have described over 80 new bee species with descriptions of another 100 or so species at various stages of completion. He is the author of the award-winning book: “Keeping the Bees: why all bees are at risk and what we can do to save them” published by HarperCollins (released in the USA in 2014). He lives in Toronto with his wife, two cats and lots of bees.